Two Belarusian doctors have just spent a fascinating week visiting hospitals in Manchester and Birmingham. Tatiana Velikanava is the Chief Paediatrician of Gomel Region and Irina Burlakova is the Chief Gynaecologist. They were looking at all aspects of pregnancy, delivery and post-natal care. 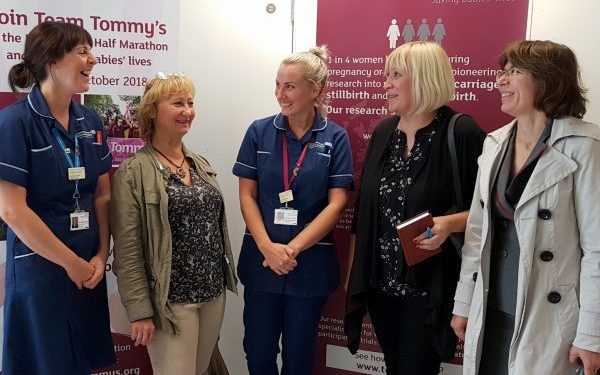 In Manchester they visited Tommy’s Research Centre at St Mary’s which runs many specialist clinics and toured the Consultant led and Midwife led wards, visited the Birth Centre at Wythenshawe Hospital and had a tour of Manchester Children’s Hospital with the Medical Director. In Birmingham they visited Heartlands, Good Hope and Solihull Hospitals, and learned about screening programmes, diabetic care, specialist clinics, high and low risk pathways, ultrasound protocols, breastfeeding support and the role of the health visitor. 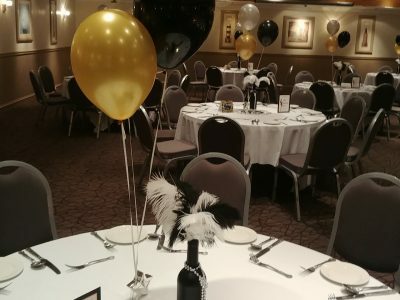 Many thanks to Community Midwife Viv Carberry, a member of our Solihull Group, for organising a brilliant programme in Birmingham. And to Dawn Matthews, a midwife specialising in Hypnobirthing, who is a member of our Glossop Group. 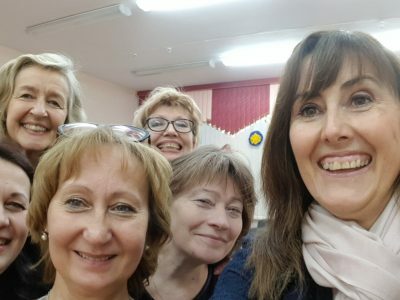 It was Dawn’s visit to Gomel last year which sparked the idea of organising an educational visit, to share ideas and knowledge which might help to improve the experience of childbirth for mothers in Gomel.